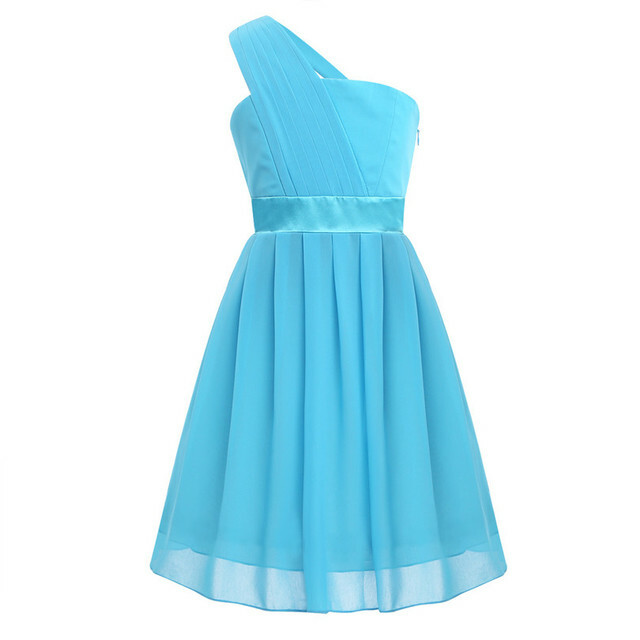 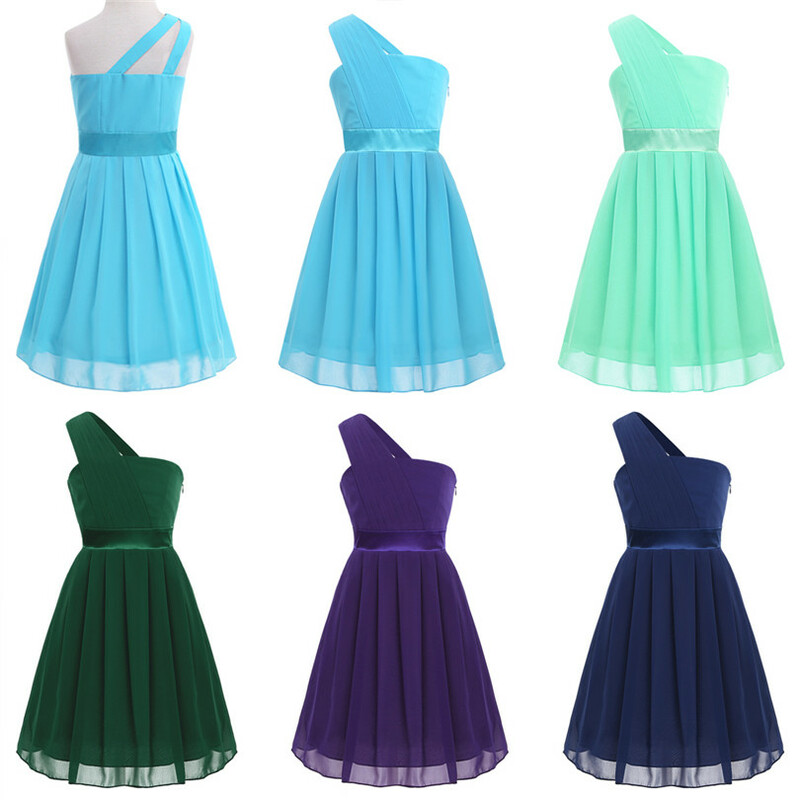 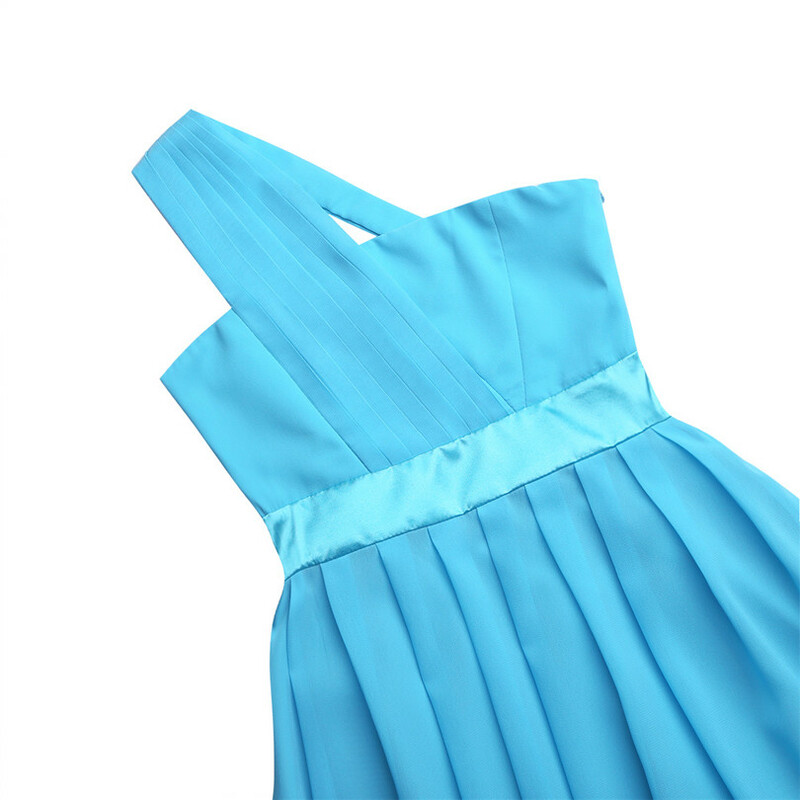 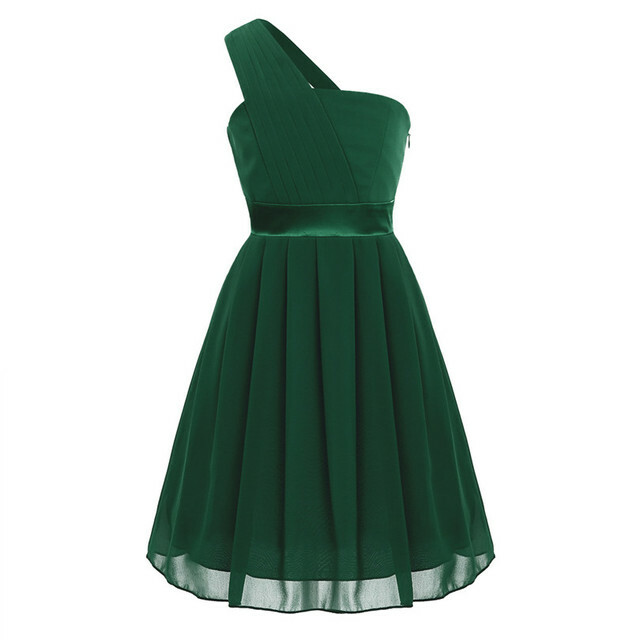 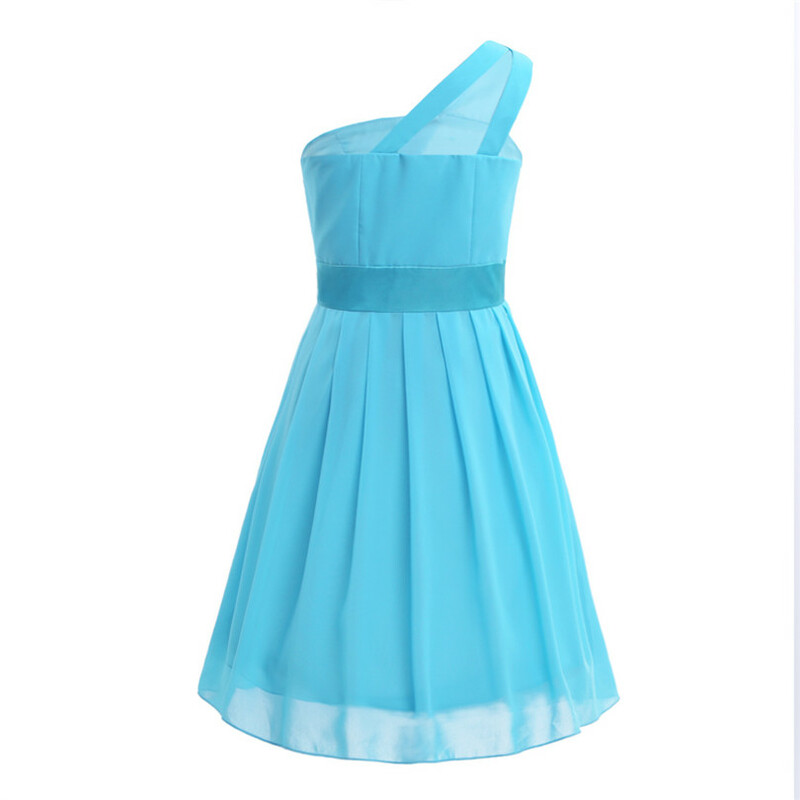 Beautiful and stylish dress for your girl. 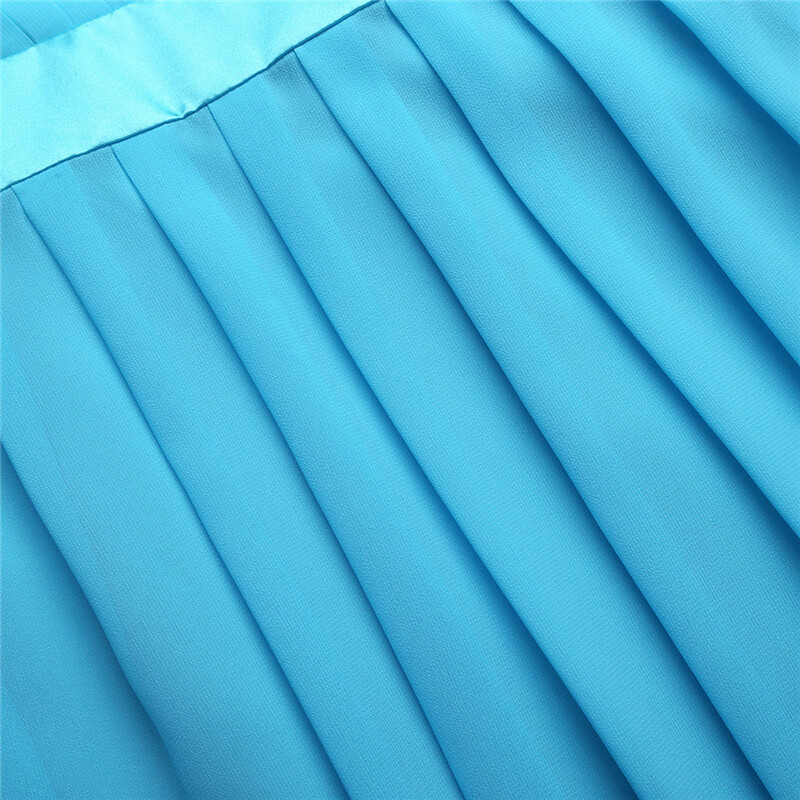 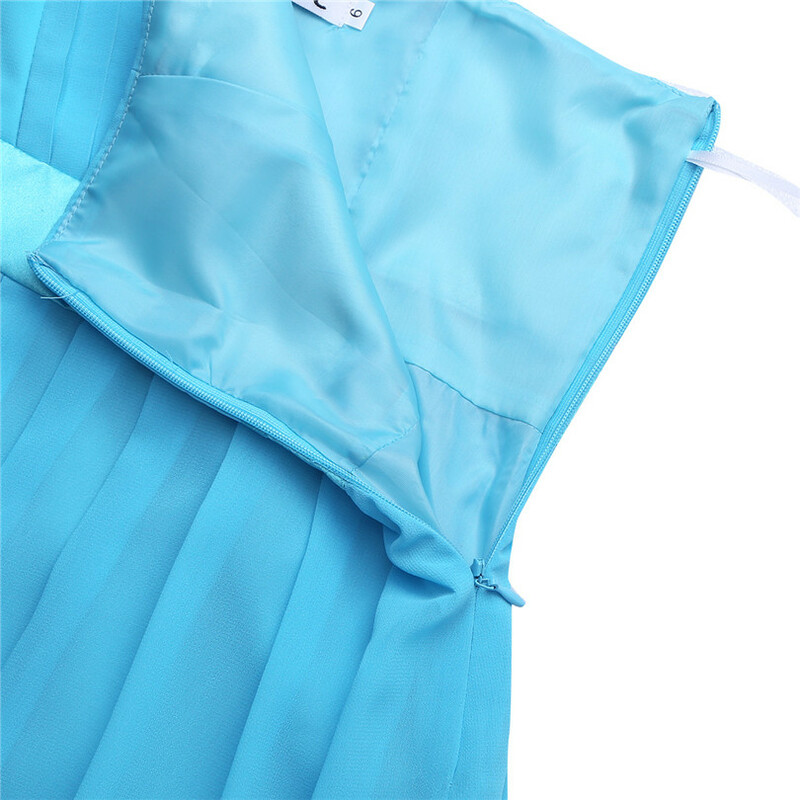 2 layers dress, top pleated chiffon layer and 1 layer lining. Perfect for party, wedding, pageant, holiday, photo shoot, birthday, formal events and other special occasions.